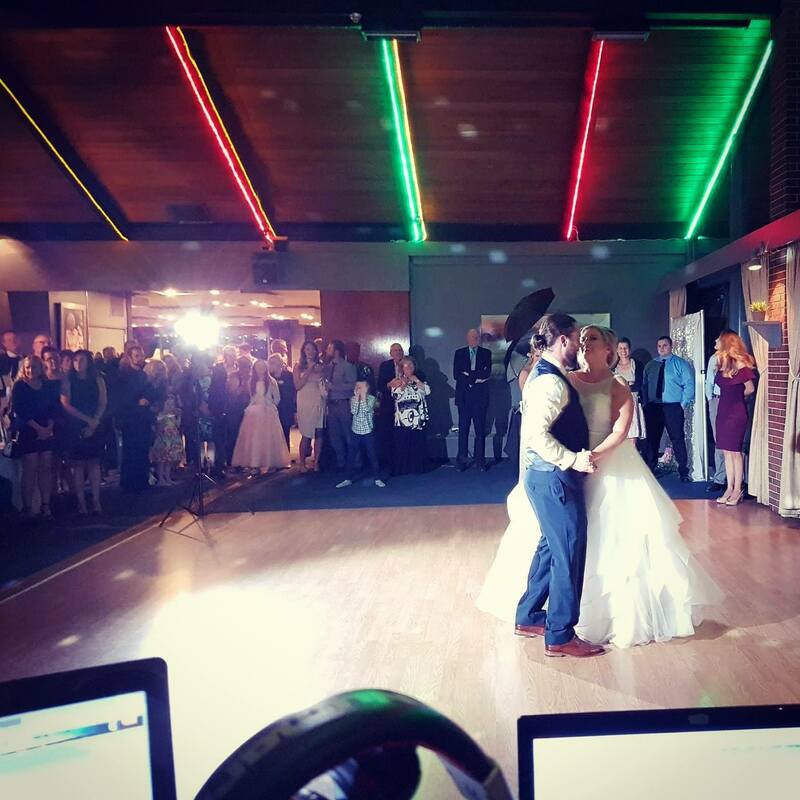 Mystica Entertainment is a fully licensed and insured company that values quality customer service and professional entertainment. There are no gimmicks or upsells here, all of our wedding day packages include everything you need to help make your day perfect. 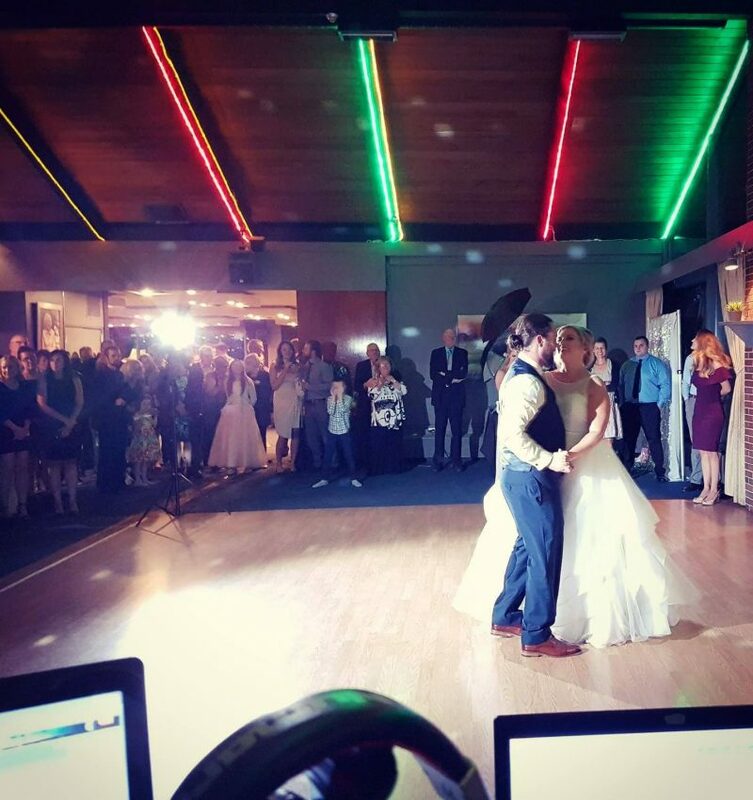 Our boutique style company offers valued DJ's and Photo Booth staff members that want the best for your wedding day. While focusing on making the star of the show you, we also want to make your wedding a fun environment for all of your guests.